It is now well over a year since Vladimir Putin’s Russia passed ‘anti-missionary’ laws and more than 180 cases have since been brought. Activities ranging from prayer meetings in homes, posting worship times on a religious website and praying in the presence of other citizens have been interpreted as ‘missionary activity’ with Christians making up the vast majority of the law’s victims. 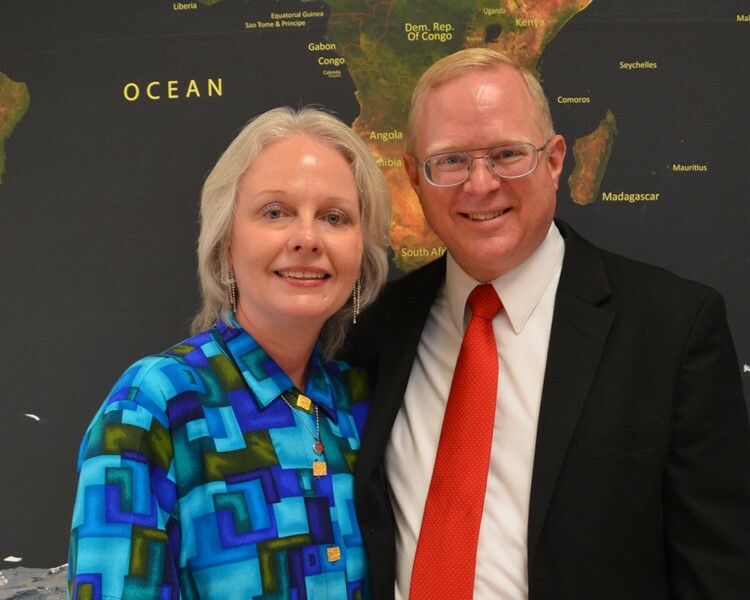 One case is that of Donald Ossewaarde, an American Baptist preacher living in Oryol, who was expelled for hosting a church meeting in his house. Having lost appeals throughout the Russian judiciary system, Ossewaarde’s case is now with the European Court of Human Rights. Although confident he will win there, Ossewaarde is convinced he will never be allowed back into Russia. ‘I am quite sure based on precedent they will rule in my favour. But I am not sure it will have a great effect on the situation in Russia,’ he says. As well as dozens of Christians, the law’s ever broadening reach and interpretation has led to more than 40 Jehovah’s Witness-linked prosecutions as well as four Mormon-related cases, nine Muslims and more than 10 Hindu-linked prosecutions. But the one religious group not affected by the so-called Yarovaya law is the Russian Orthodox Church. Speaking to Christian Today at a conference run by ADF International, a legal charity that represents Ossewaarde, he explains his conviction the Church was behind his arrest. The Russian Orthodox Church is used ‘as a political’ tool, he says, by Putin whose history raises questions about the sincerity of his faith. ‘With his Communist KGB background I cannot believe he really is a true Christian but he finds it very useful to present himself in that way,’ says Ossewaarde. ‘So he very publicly attends services in the holidays. He and the Patriarch are often photographed together. They are obviously colleagues supporting one another. Don and Ruth Ossewaarde. A Baptist preacher, Ossewaarde was fined 40,000 rubles for holding religious services in his home. Russia is, technically, a secular country – although you wouldn’t know it from the way the Orthodox Church is presented in the Putin-controlled media, says Ossewaarde. After it endured systematic persecution under Soviet rule, Putin has made the Russian Orthodox Church emblematic of the socially conservative values his rule promotes. Around 70 per cent of the population are now members of the ROC and it has grown to be the largest and most powerful of the 14 Orthodox Churches with 144 million members, 368 bishops and about 40,000 priests and deacons. And with the highest ever numbers of young men entering seminaryto train for the priesthood, the Russian Orthodox Church is set for sharp growth for years to come. But Ossewaarde is scathing about Putin’s closeness to Patriach Kirill, the Church’s head. ‘It is all a façade,’ he says, bemoaning Putin’s propaganda success in presenting himself at home and internationally as a champion of conservative Christian values by opposing homosexuality and abortion. Such is the Orthodox Church’s rise since its exile during Communist rule, it is now considered the only patriotic option for Russian citizens. Billboards tell people it is their duty to protect the Orthodox Church and any threat, including from evangelical missionaries like Ossewaarde, is to be resisted. Although optimistic about the state of his legal case, Ossewaarde is deeply pessimistic about the future of evangelical Christianity in Russia. If things don’t change this law could be the end of missionary activity there, he says.